Are you in love with the City of Minneapolis, MN but not so much with your current home? Bannochie Builders, Inc. provides innovative solutions for Minnesota homeowners to love their homes again and avoid having to list it. We are Licensed Contractors who are Experienced in Building Additions that maximize the potential of a home. A house that feels cramped and outdated can become the perfect home for your family with Custom Room Additions built to accommodate your family now and into the future. Do you have Spring Fever yet? It seems to be running rampant all across the Minneapolis, MN area. Temperatures are rising after another long winter spent indoors. A gorgeous new Deck Addition or Patio Addition are sure to cure your case of spring fever and bring enjoyment for many years to come. 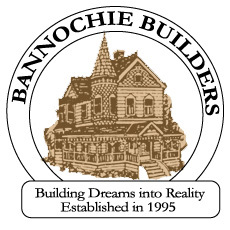 Bannochie Builders, Inc. provides Quality Construction for both the inside and outside of your home. For the last 20 years we have been expert Minneapolis Deck Builders. Are you looking for Great Value in a home renovation or a quick fix gimmick? Bannochie Builders, Inc. believes in using only high quality materials and adhering to industry best standards. 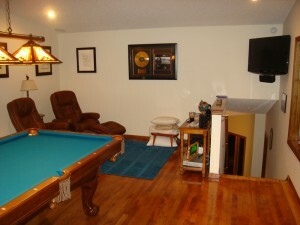 We are home remodeling experts who are educated and experienced with Long Lasting Home Trends. Wayzata, MN clients can always count on our expertise with Color Theme, Furniture Placement and always Quality Products Installed. 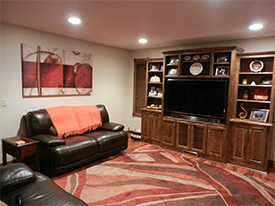 We can help you to create an Open Concept living area that is perfect for family and entertaining. With the help of Home Remodeling Professionals from Bannochie Builders, Inc. you can totally revitalize your Wayzata, MN home. We have been assisting homeowners such as you with home improvement projects that create a whole new atmosphere. As Licensed Contractors with 20 years of experience, Bannochie Builders, Inc. can handle the entire project from concept to completion of your beautiful new Family Room space. With the Kitchen being the heart of the home isn’t smart to create a space that really works for your family? 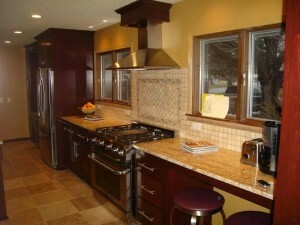 The Kitchen Remodeling Experts at Bannochie Builders, Inc. can work wonders and re-create any kitchen space. Our team is very experienced and talented with creating kitchens that have ample storage and plenty of elbow space. If your Maple Grove, MN kitchen is outdated or lacking in some way, you can count on quality home improvement services from the experts at Bannochie Builders, Inc. If you are looking for high quality home remodeling services that add function and comfort, you found it with the Remodeling Professionals at Bannochie Builders, Inc. We love to help Maple Grove, MN families to love their home. As Licensed Contractors, the team at Bannochie provides quality work that fits your lifestyle. We work with a realistic timeline and budget. No job is too big or too small. Our services range from a small repair job to a complete home renovation. 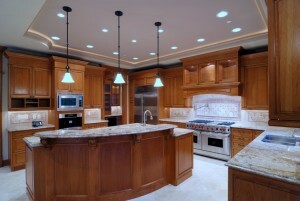 You are allowed to dream big and Bannochie Builders, Inc. can help you to create the Kitchen of Your Dreams. 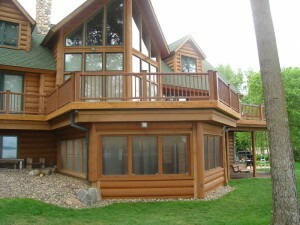 We are celebrating 20 years of providing Edina, MN area homes with Expert Remodeling Solutions. Our highly experienced team of skilled craftsmen can help to create more space or maximize the space you have. There are countless ways that your kitchen can be transformed with new cabinets, countertops, flooring, lighting and appliances. A kitchen backsplash can make a big impact on the entire space. With a more functional, open layout plan and abundant storage you may never want to leave.